The ultimate lightweight transport solution. The U.C.S.V. 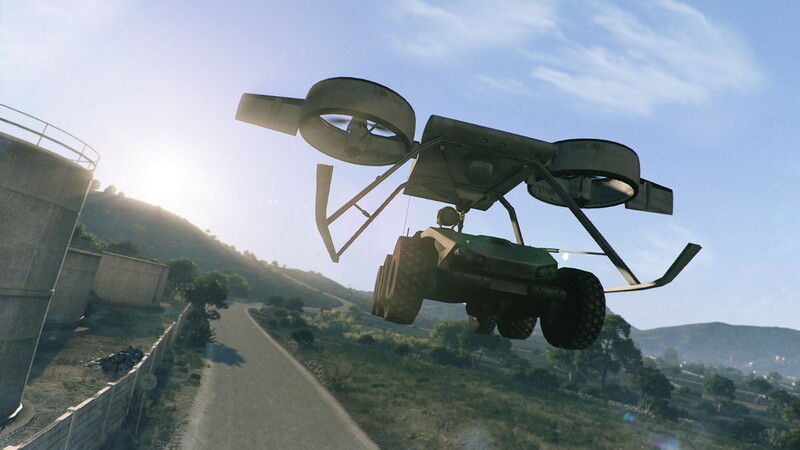 (Unmanned Cargo and Support Vehicle). The purpose of this unit is simple: Transporting. 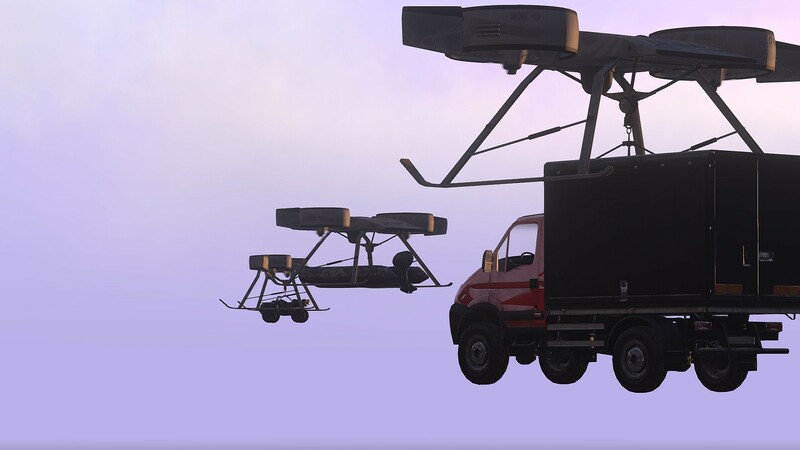 It is designed as a very flexible, lightweight and fast aerial unit to provide strong and efficient logistics support. This addon has been streamlined with A3 content and setting. Please visit the Website (BIForums) for further information.